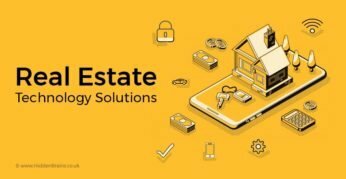 Are you in search of marketing idea for real estate business that can close more sales? 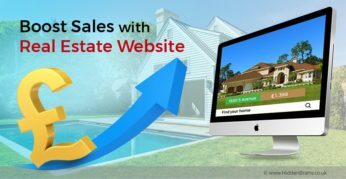 Getting a website built for your real estate business can help in generating more leads. Read this blog. 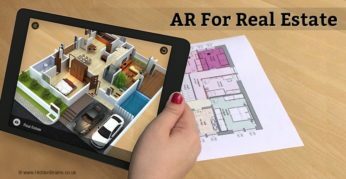 Augmented Reality real estate apps have revolutionized the way clients look through any property. Prospective buyer is served with interactive demo through which he can view entire space, surrounding and interiors.